Connecting Government and Community through Innovative Local Planning: A Pilot to Strengthen Local Development in Bukit Batu Draft Context Indonesia’s transition to democracy over the past ten years has been marked by broad changes in the concept of government and community. A once centralized government has now been replaced by a decentralised system of governance where villagers are now recognized as citizens with rights and where participation is a stated principle of development. This wholesale and on-going reform of Indonesia’s system of government has begun to take root and deliver benefits but unevenly across the country. 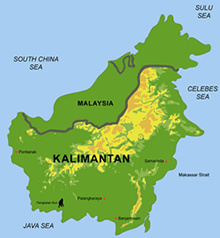 Central Kalimantan is Indonesia’s fourth largest province, rich in natural resources but with obvious poverty, especially in the province’s extensive peat and remote areas. To date, Central Kalimantan has been considered a low priority for international donors but more recently, with global interest in climate change and Reducing Emissions from Deforestation in Development (REDD) countries, the province has become a focus of donor attention. 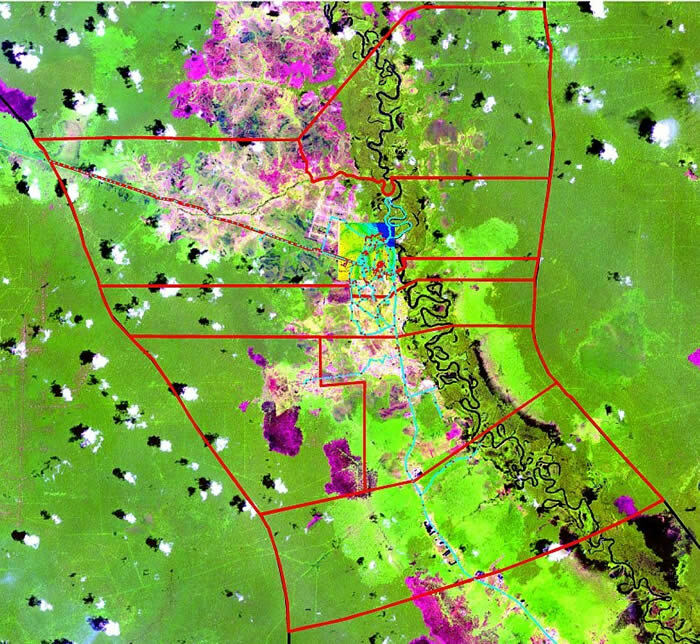 This proposal aims to pilot an innovative approach to local development that builds on existing reforms and extend these through a pilot project in the sub-district of Bukit Batu, Palangkaraya district in Central Kalimantan. Its success will have potential for up scaling to areas beyond Bukit Batu in what is seen as a key province in Indonesia. Concept Local development is known to depend highly on the institutions and capacity of the government and the society. Institution and capacity building is seen as a key means of putting in place the necessary basis for long-term development. 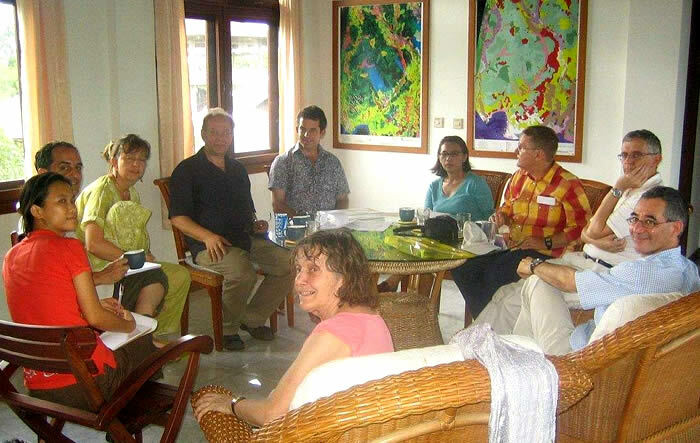 Kick-off meeting of Spatial Planing Group on 16.03.2008 in KC Rungan Sari office.